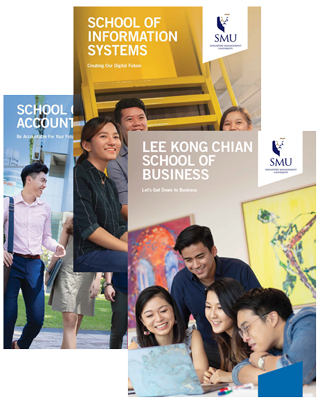 The SMU School of Accountancy Aspiration Scholarship award aims to nurture Bachelor of Accountancy (BAcc) students through a holistic education, realise their aspirations and hone their ability to create positive change and make meaningful impact on society at large. Valued at $10,000 per year for 4 years. The amount will be offset against annual tuition fees. 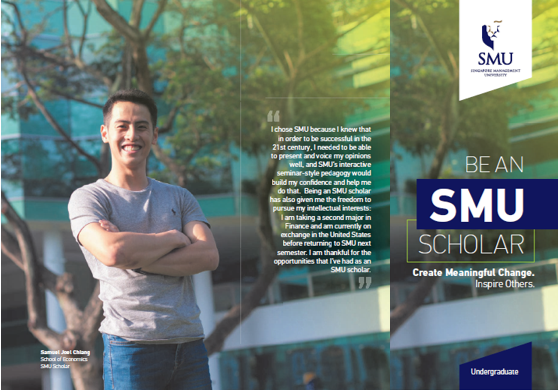 Your application for the scholarship is to be made at the same time as your application for admission to SMU. 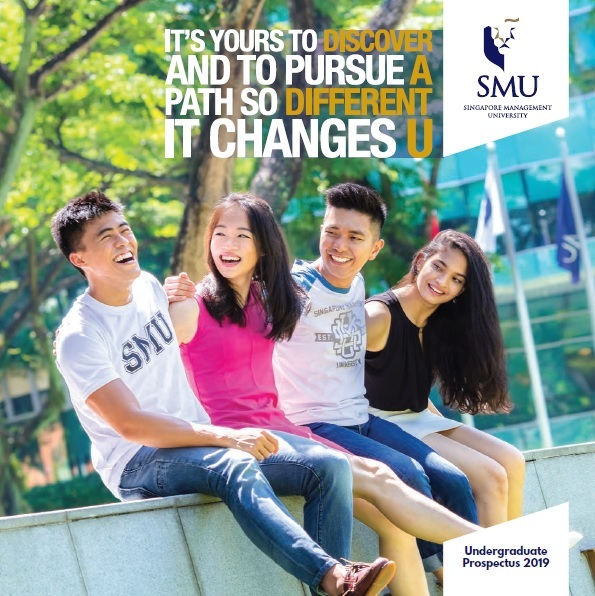 Click here to apply to SMU.